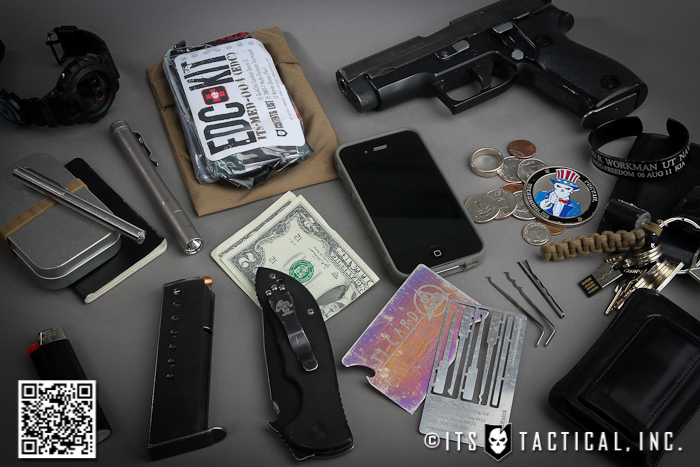 The term “every day carry” or EDC is something that we’ve all heard about, seen and talked about. It’s a collection of tools, resources and supplies, kept readily available in the form of a kit, to help us better cope with emergencies and unforeseen circumstances that we might find ourselves swept up in. The idea is a good one, with as many variations of EDC kits as there are individuals carrying them. 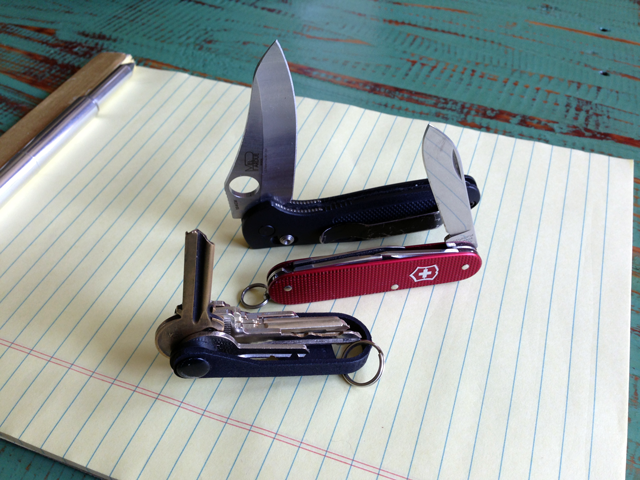 Among all the discussion about what one might carry every day, there’s limited discussion regarding the reasoning behind each of the items in a kit, and even less discussion about a structured decision making process that should go into creating it. My purpose here is to suggest a deliberate approach to making reasonable decisions about what our collection of resources for daily carry might consist of, and then implement this decision-making process in subsequent articles, using true life examples, to demonstrate how it can help us make such decisions. At first blush, it seems like it might be a simple matter of tossing a bunch of useful things in a bag, box or pouch and call it good. There is no question that having some emergency gear and other resources is better than nothing at all, but if we’re really concerned about being capable of addressing a range of likely scenarios, then we’re well advised to think through the possibilities using a structured and rational approach. Each of us will probably never agree on what is ideal in any every day carry kit, but perhaps we can start by finding agreement with respect to criteria for success. Useful as well as effective. 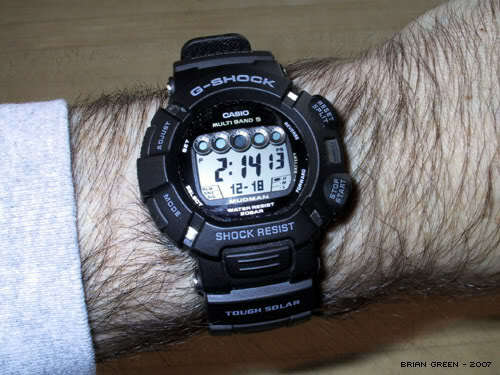 Limited in terms of size, weight, volume and cost. Easy to carry and convenient to access. Influenced by seasons, location, activities and circumstances. Sufficiently robust to resist breakage, deterioration, and spoilage. Focused on helping provide, obtain and maintain adequate water, food, shelter, safety, clothing, comfort, and morale — the essentials for a quality life. Assess security threats to determine which scenarios are reasonably likely to occur and thereby present us with an adverse situation that needs to be dealt with at home, on the street, at our place of employment, and while traveling. Formulate prudent responses to the scenarios based on the fundamental objectives of safety, security, and survival. Identify tools, supplies, and resources, not generally available, that would be desirable to have readily available to meet the objectives associated with successful response to the scenarios. Filter the potential resource list using the criteria for success to narrow the field of potential items for a kit. Determine which resources are best maintained on your person, at home, at your place of employment, and in your vehicle, so you’re more capable of dealing with a situation that threatens your well being. Package the resources for convenience and ease of use. Create an approach to updating and rotating EDC content based on the influence of seasons and shelf life considerations. As one might expect, if you alter the criteria for success, broaden the definition of what is reasonable, or stray away from what might be considered prudent, the profile of every day carry kit(s) will change accordingly. This shows three clear benefits of using the criteria and structured process: 1) the end result changes according to changes in the “formula,” so it’s adaptable to meet individual needs; 2) it’s easy to identify an appropriate modification to kits as circumstances change; and, 3) the process can be reverse engineered to validate the content of EDC kits that we have already assembled. In subsequent posts in this series, I’ll use the steps of the process and the criteria for success to create EDC kits that match with my work and home life, my personal lifestyle, and my time away from work and home. This should provide multiple true life examples of how the proposed structured thought process can help us create every day carry kits with meaningful benefit for the individuals who choose to carry them. Although this might appear to be a tedious analytical process, it doesn’t have to be. Think of it like deciding on an insurance policy; you think it through clearly once, and alter the policy only when changes in circumstances compel you to do so. 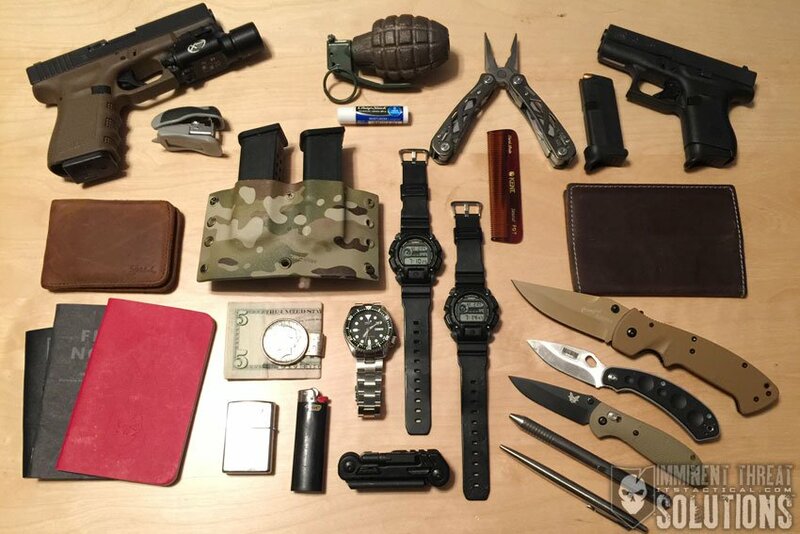 Editors Note: Be sure to check out our ITS Tactical EDC Flickr Group to share and check out what all our readers are carrying every day.